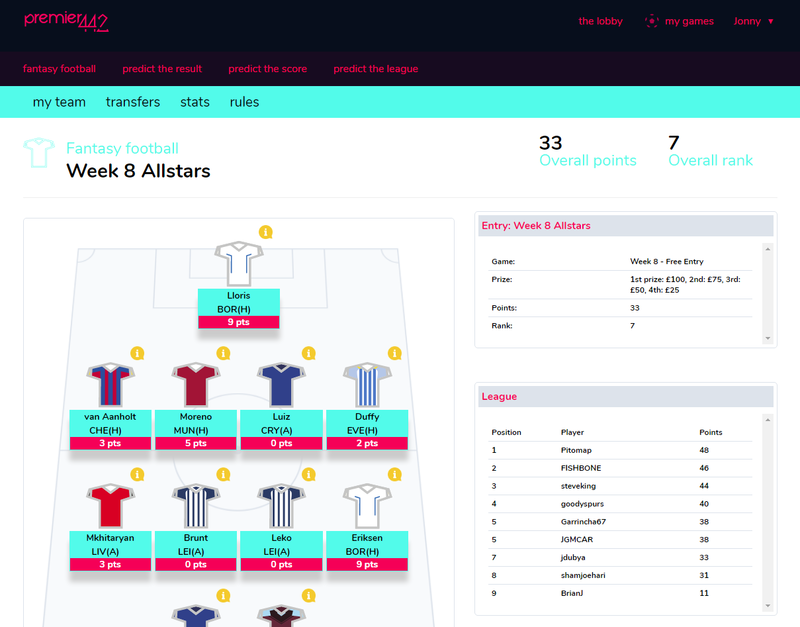 Fantastar is a fantasy sports and prediction platform. 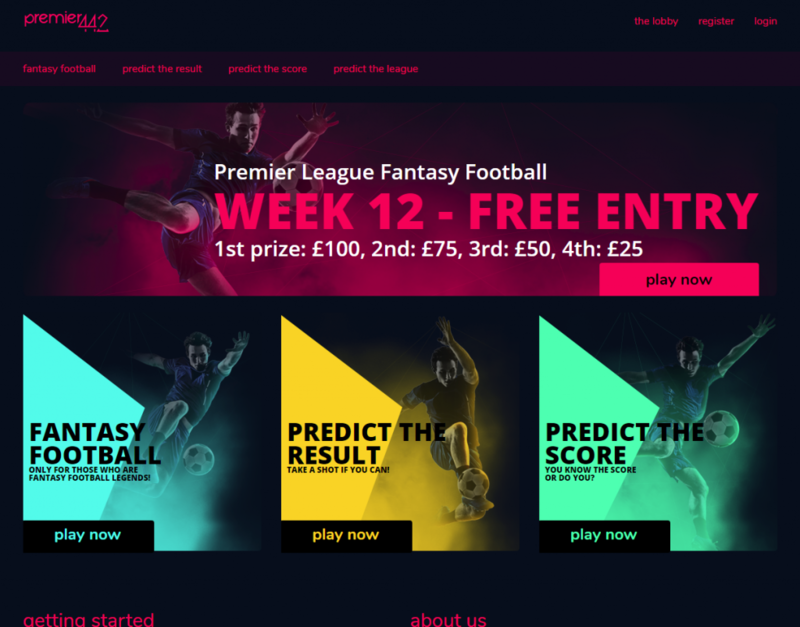 We create engaging branded fantasy and prediction games for our clients. 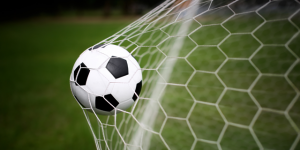 We run fantasy games and sports prediction games which are powered by sports data from Opta. 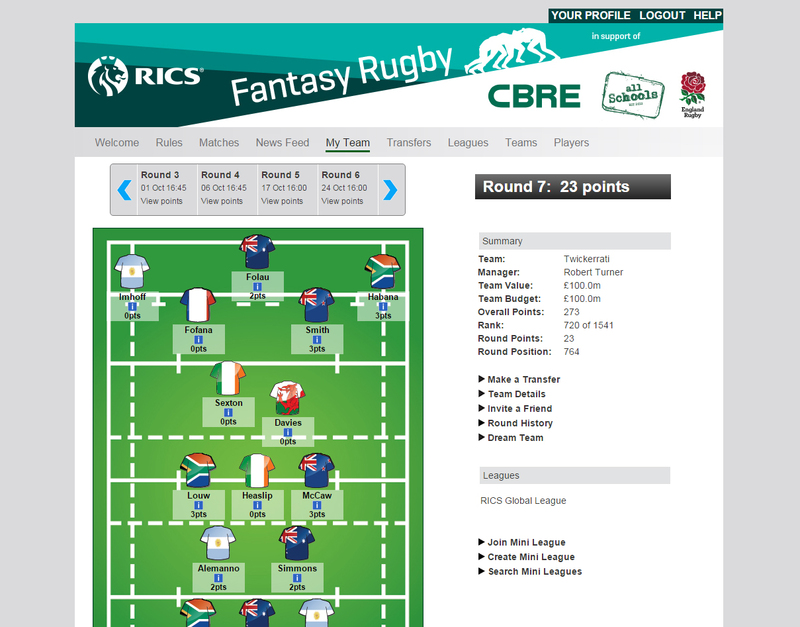 We run fantasy games for many sports including football (soccer) and rugby. Games can be run as daily, weekly or season competitions. 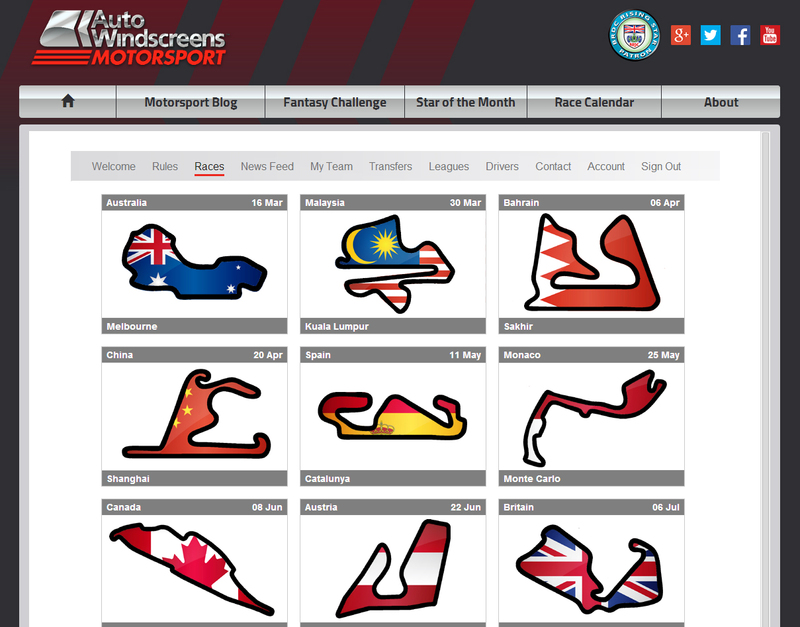 We can also customise Fantastar for new sports and game formats. Fantastar has been built with years of user feedback so produces interactive and engaging fantasy games. Our fantasy gaming websites are highly customisable and can be fully branded to your specification. 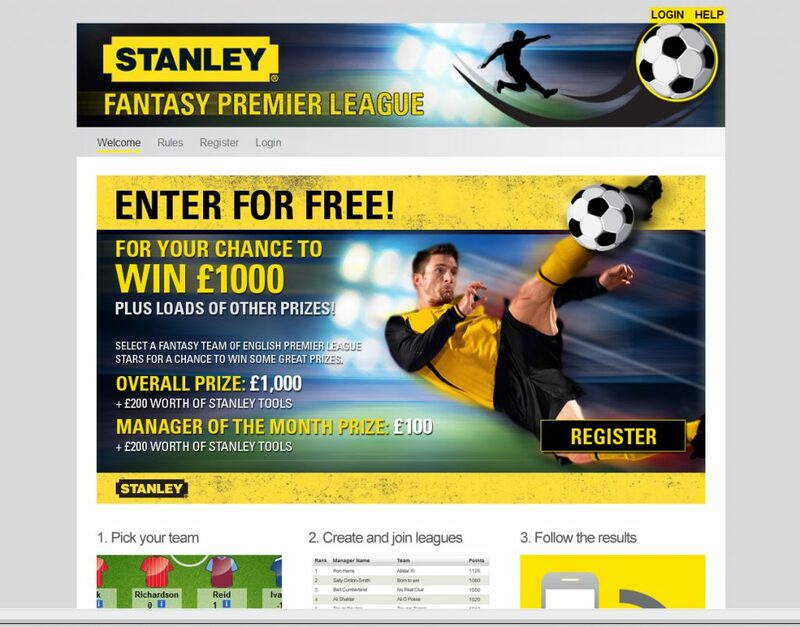 With our white label Fantastar platform we can run a branded fantasy or prediction game for your company or event. Our games are interactive, engaging and affordable. 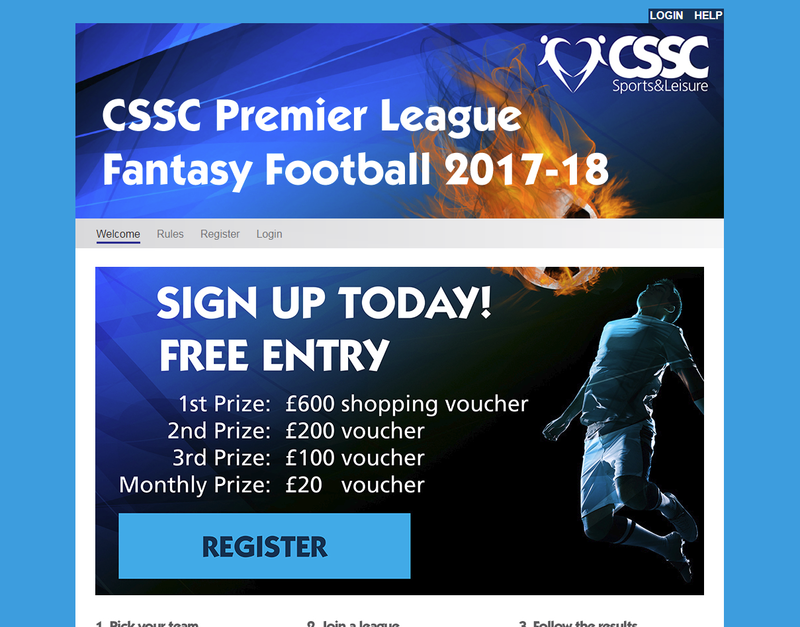 Fantastar is a white label platform which means we can customise it to build a branded game that matches the style of your organisation. Fantastar games run on Microsoft Azure cloud hosting – an enterprise-grade cloud computing platform. This means that our games are secure, reliable, scalable and fast. Fantastar games are customised, built and supported by our highly skilled and experienced team. 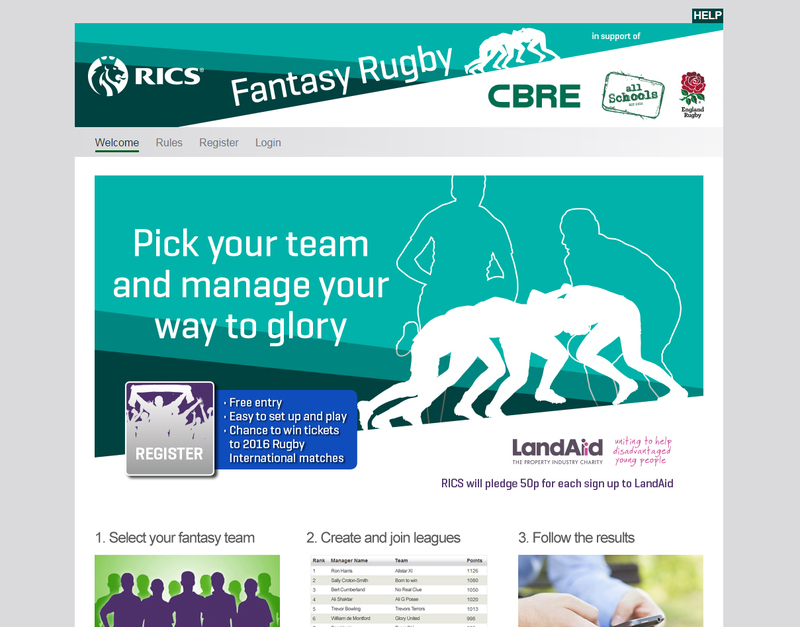 When the game is up and running we provide technical support to enable you to concentrate on your campaign. We will work with you to customise the site branding so that it matches the style of your organisation. The flexible Fantastar platform can be customised for different rules and sports (or non-sports). 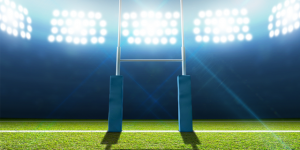 Founded in 2005 Fantastar works with companies and brands to build branded sports gaming websites for events such as the Football World Cup and the Rugby World Cup. Clients include Stanley Tools, O2, McDonald’s, Berry Bros & Rudd, Robert Walters, Michael Page and Kantar. Fantastar was launched in 2005 and is a platform that makes it easy set up online sports games. We have a long track record of expertise in building and running fantasy sport and sport prediction games. We’ve run a huge variety of white label games which have delighted our clients. 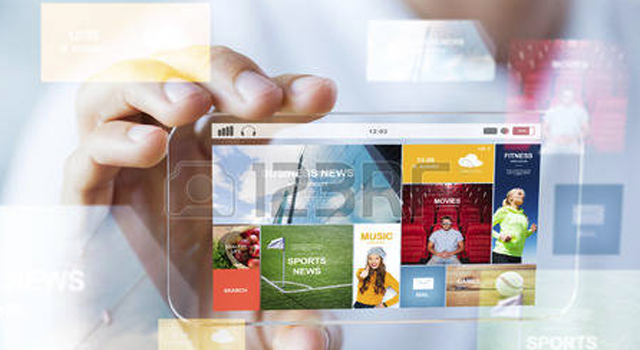 We recently built the next generation of the Fantastar platform which uses an awesome cloud-based, mobile-first design. We’re constantly developing new game formats to make our products more engaging than ever. We also look to harness the latest technology to make Fantastar games faster, more secure and more fun! 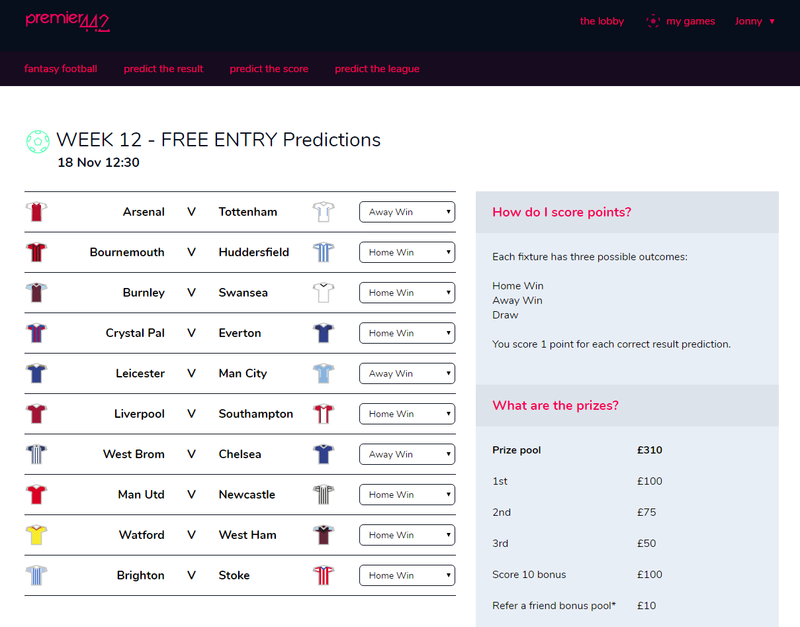 Some examples of current and previous fantasy sport and sport prediction games. My company is present in a very cluttered and diverse space. 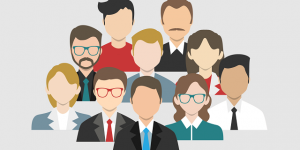 Hence when it comes to marketing executions, it is increasingly difficult to get true value. Working with Fantastar we were able to create a unique and focused competition. As a result we bolstered our brand presence due to the sheer popularity of the competition. This was due to the simplicity and efficiency with which Fantastar were able to create, initiate, run and deliver the event over a period of two months. I would have absolutely no hesitation in working or indeed recommending them again (except to my competition who I would want to keep the advantage over!). 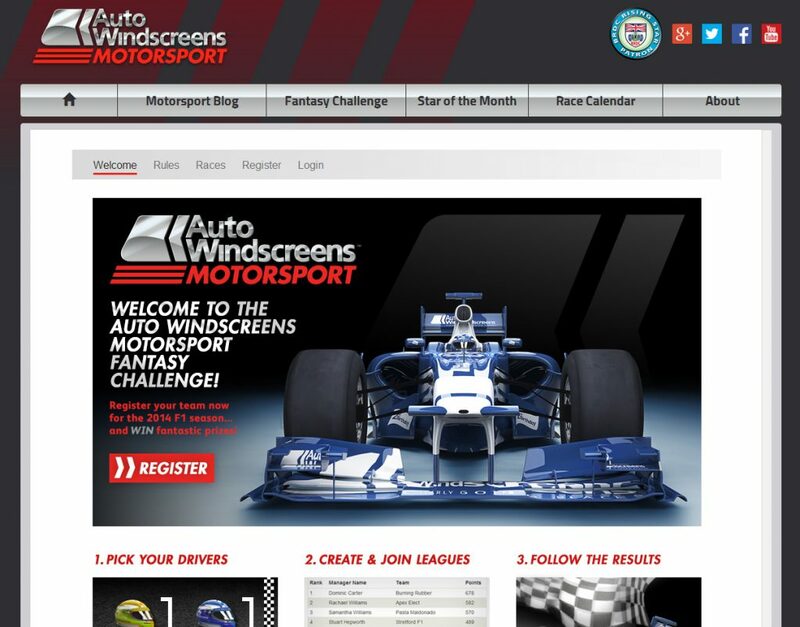 Fantastar built and ran a Fantasy F1 league through our Auto Windscreens Motorsport website. The game received great feedback from our customers and was a huge success in raising brand awareness with our business partners. Fantastar were easy to work with and I would highly recommend their services. 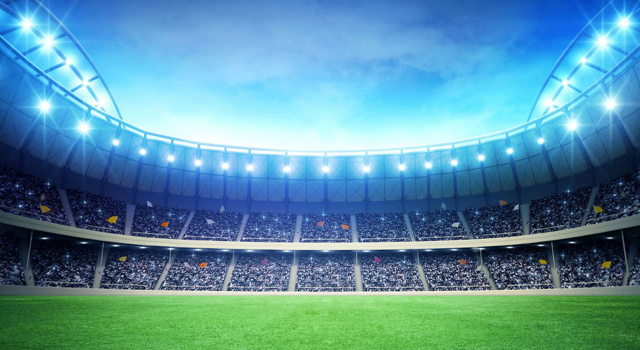 Smiths News started using Fantastar for the Football World Cup. It was a huge success as a staff engagement tool and formed a key part of our internal communications strategy. 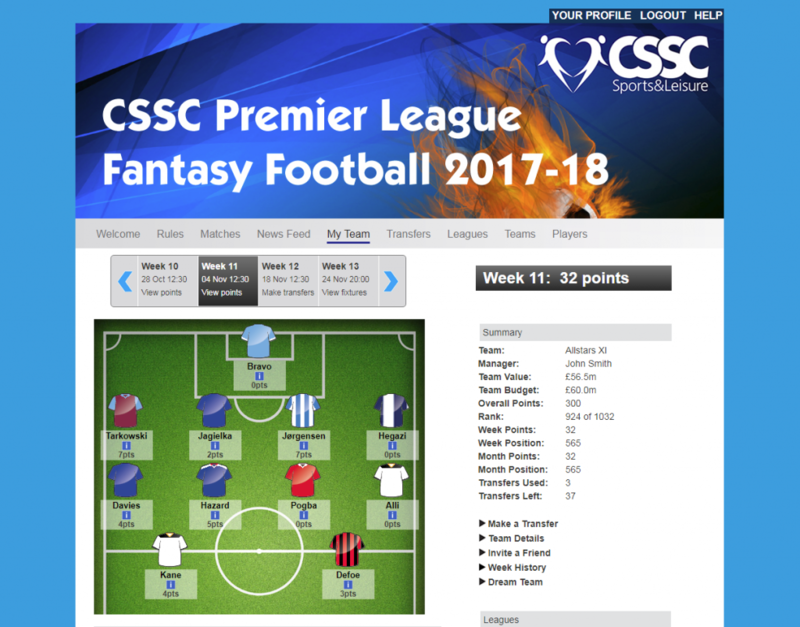 We received excellent feedback from our staff so continued using Fantastar for the new season. Fantastar’s expertise, flexibility and customer service really helped us run the campaign smoothly and we look forward to continuing our partnership.